There is a place in this world at the intersection of diversity, goodness, redemption, hope, pride and progress. The land in which this lays is sturdy and strong, wooded and sanded, wild and tamed, fertile and full of us -- the people who form the heart of Georgia. This place inspires purpose. This place deserves its voice. And even as it exists against the metro areas around us, it refuses to be forgotten. Because this place will always be God's Country. And it is from this place -- this core of Central Georgia -- in which we stand. A NOTE OF THANKS (November 2018): First, thank you and congratulations to Representative-Elect Danny Mathis. We ran a good, clean race and shared sincere hugs and handshakes along the way. We were never opponents; we were both running for District 144. Thank you to the volunteers who ran this race with me. There were never enough of us, but for those who gave their time, they gave mightily. Thanks to all who believed enough in me to invest in this race as donors. From the smallest donation to those who maxed out, you helped us run a beautiful race. I will never forget your generosity, and I will continue writing thank you notes every night for a long time thanks to the kindness of strangers and friends, alike. Finally, thank you for voting. Whether your cast your ballot for me or not, you voted. And that’s what counts. As I transition back to constituent from candidate, I look forward to supporting all of our local delegations in sharing our stories and opportunities for progress. I also ask us all to hold ourselves accountable to working together for the needs of our communities: finding further pathways in education, recruiting and retaining educators, nurses, doctors and our own graduates, closing the digital divide, creating quality jobs, improving healthcare access and decreasing our infant and maternal mortality rates. 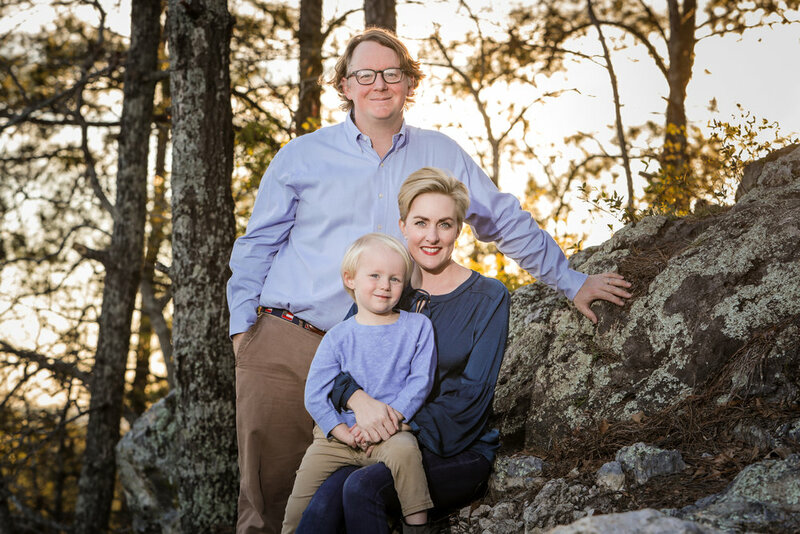 Jessica Walden is a Macon native and lifelong resident of Central Georgia, who proudly wears the hats of community advocate, business woman, entrepreneur, mother, servant leader and believer in the power of her region -- and the people who make it home. Do you want a fresh, honest and pragmatic public servant to represent Central Georgia, who carries the heart of its communities with her? Jessica needs your support.